I’m having really difficult time seeing shows! Every time I want to proceed to the next show it always tell me to sign up for premium!!!! But the thing is I already have it!!!! It becoming really annoying. 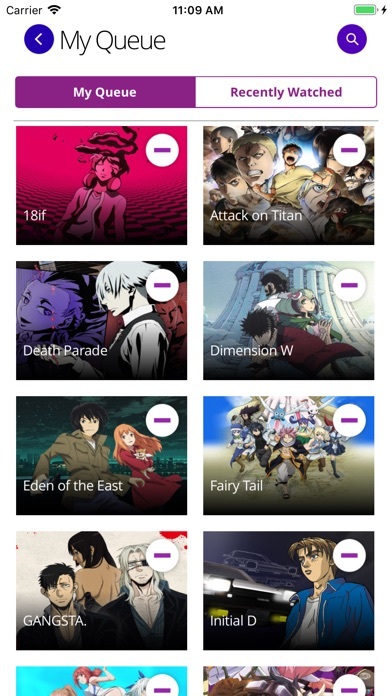 Also last time I check some of the genres doesn’t have a lot of shows so they have really poorly selected of shows I’m honesty am a little disappointed. 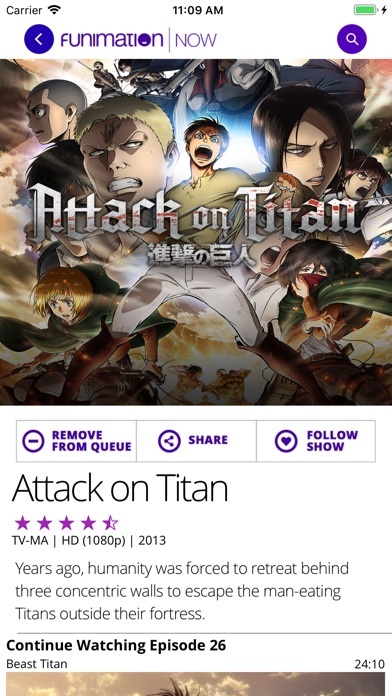 I was trying to watch the anime I was already watch but then it was making me to pay to watch it now I already watch 3 episodes for free and when I went to see those episode again it making me pay?I don’t think I want to pay for something that is copy righted! The idea is great, but there is a lot of work that needs to be done with this app. The UI could be so much simpler. It’s difficult to press the small circular tabs at the top of the screen on my iPhone XR so it would be good to move those down some. There is very little in the form of settings. I recommend adding a night mode for starters. It would also be great to toggle notifications for show updates in my queue. 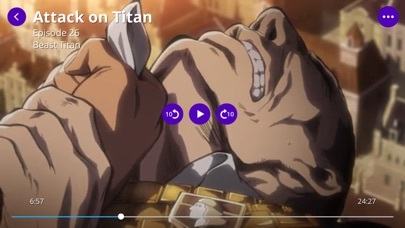 I like to know when my favorite anime are about to release a new episode. 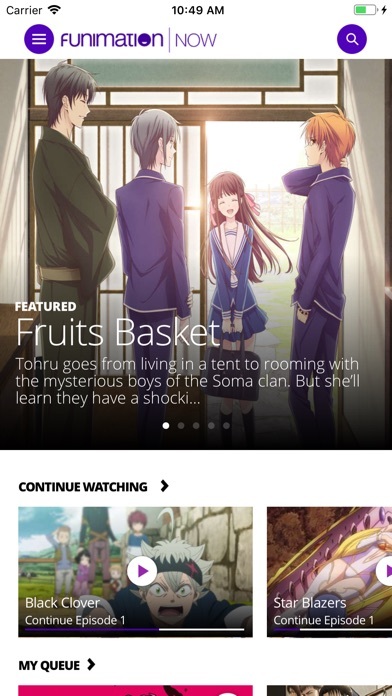 About the home screen, I think that there should be a recommended anime tab along with the others, so that I can view anime that are similar to my preferences.